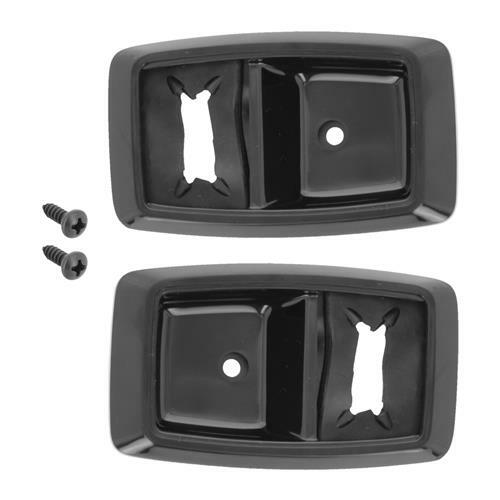 Replace your cracked and broken inner door handle bezels on your 1979-1993 fox body mustang with this high-quality replacement kit from 5.0 Resto! 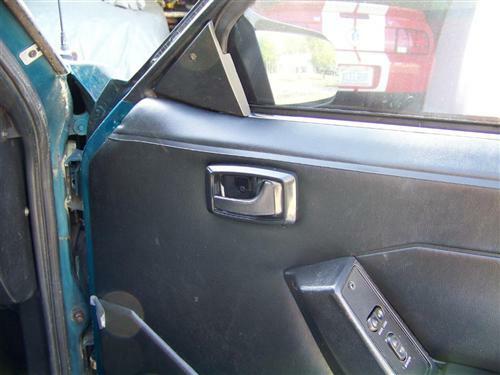 Restore the interior of your 1979-1993 Mustang with this 5.0 Resto interior door handle bezel kit! 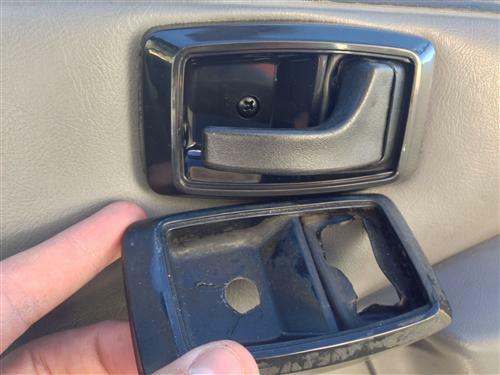 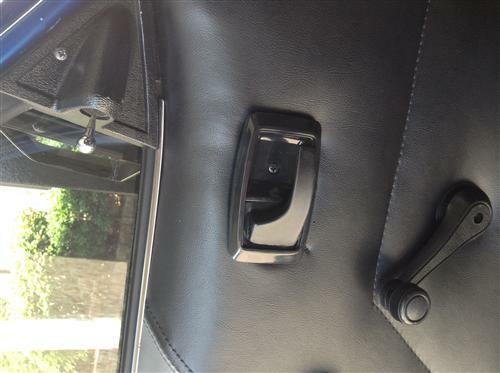 Inside door handle bezels often break from being over tightened. 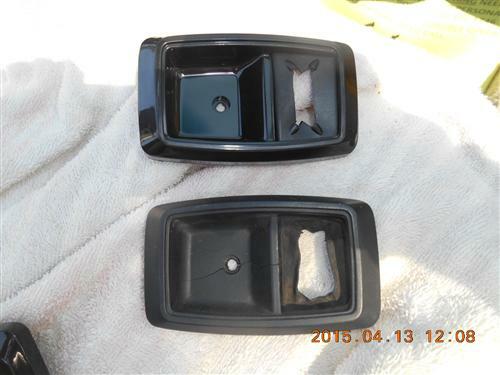 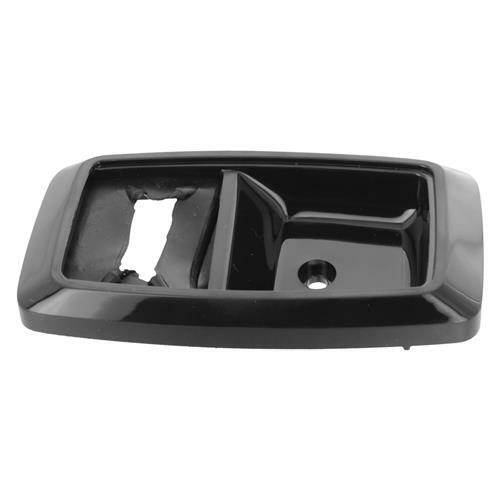 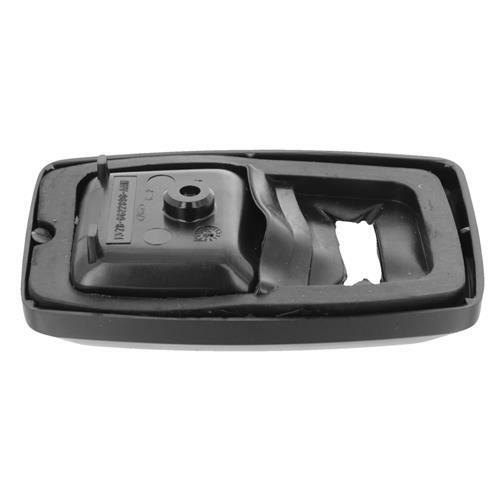 These OEM style black inside door handle bezels are a direct replacement for your originals. 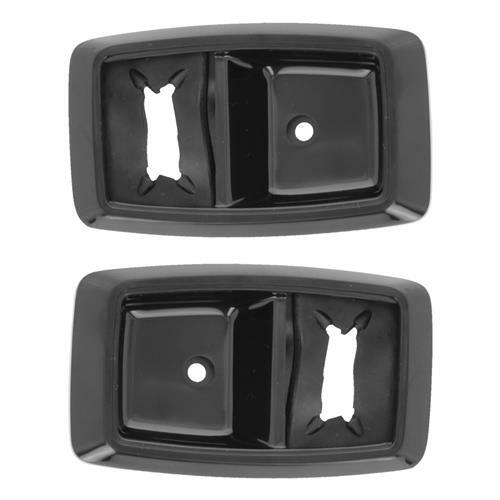 Constructed using a durable plastic material, these bezels are built to last. 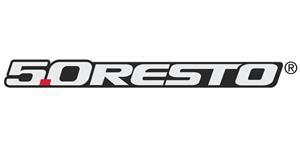 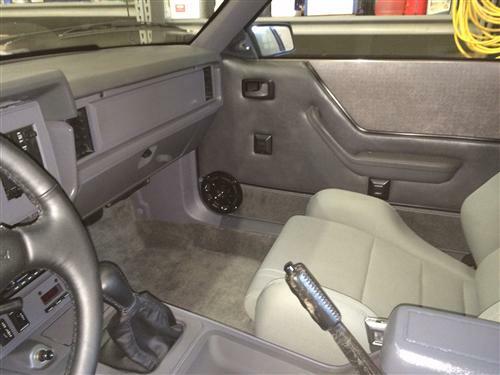 5.0 Resto utilizes a sleek, gloss black finish that is sure to bring the interior of your Fox back to life. 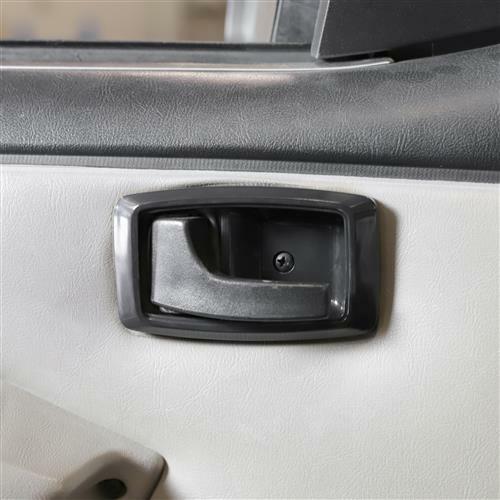 New rubber seals are included to keep dirt and debris from getting inside your door. 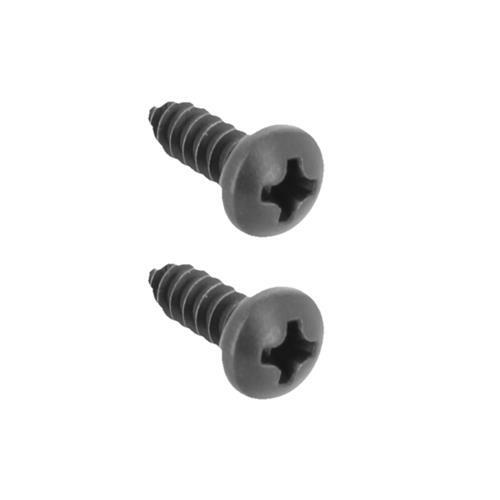 A set of attaching hardware is included for a quick and easy installation.